Specials apply to individual reservations done through the Country Park owned website. Not applicable to travel agents or for group bookings. Strictly only EFT payments accepted. Sundays to Thursdays, a 2 night stay for 2 guests sharing in a luxury room. One night stay. Enjoy a candle lit dinner, two course meal - R1875 for the 1 night. 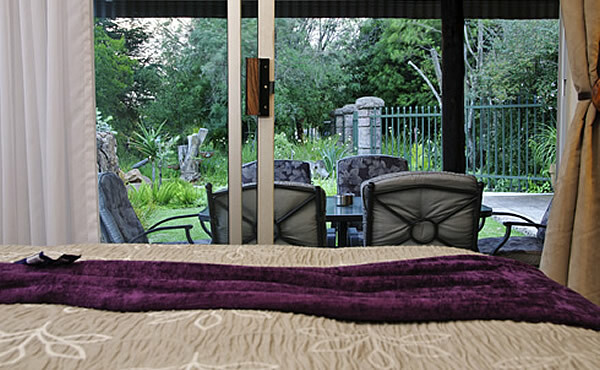 R1550 for the 1 night. Surprise with a gift - we assist according to your budget. For you to enjoy, FREE! A reasonable surcharge for the convenience of the delivery of meals will apply and orders are subject to certain hours of the day.